Montrowese Hotel, Branford,Conn. Couples enjoying drinks at the outdoor lounge. 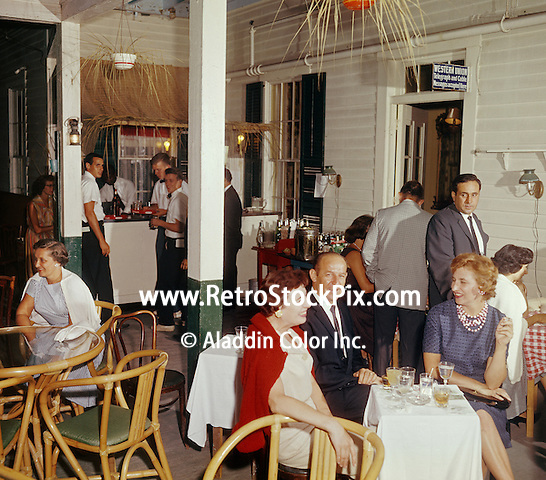 Couples enjoying drinks at the outdoor lounge.